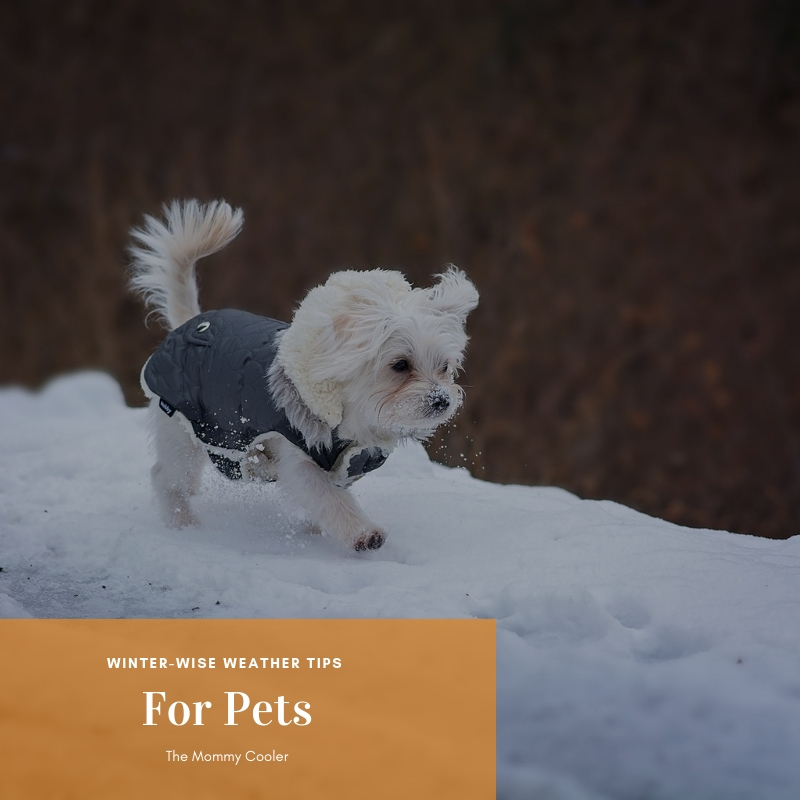 Offer a warm place for your pet to rest inside. A pet bed works perfectly, just make sure it stays clean and dry. Don’t cut your dog’s fur in the wintertime. 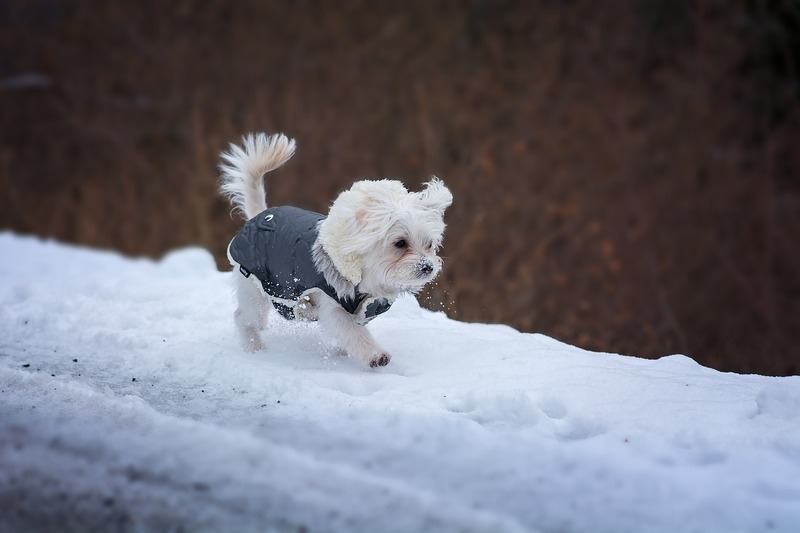 Your pet’s winter coat is a natural barrier from the harsh, cold elements. Dogs with lots of fur probably don’t need an extra layer to go on walks in the winter. But smaller dogs and those with shorter coats may be more comfortable in a dog sweater or jacket. After bathroom breaks and walks, check your pet’s ears, paws and tail for any sign of frostbite or ice and snow build up in the paw pads. Antifreeze smells and tastes sweet to pets, but it’s toxic to them. Quickly clean up any spills, and consider using a brand made from non-toxic propylene glycol instead. Use a snowthrower to make quick work of snow removal and create a path to your pet’s bathroom area. Always keep kids and pets away from the equipment. Don’t leave your pet in a cold car. It’s just as dangerous to leave a pet in a cold car during winter months as it is to leave them in a hot car in the summertime.